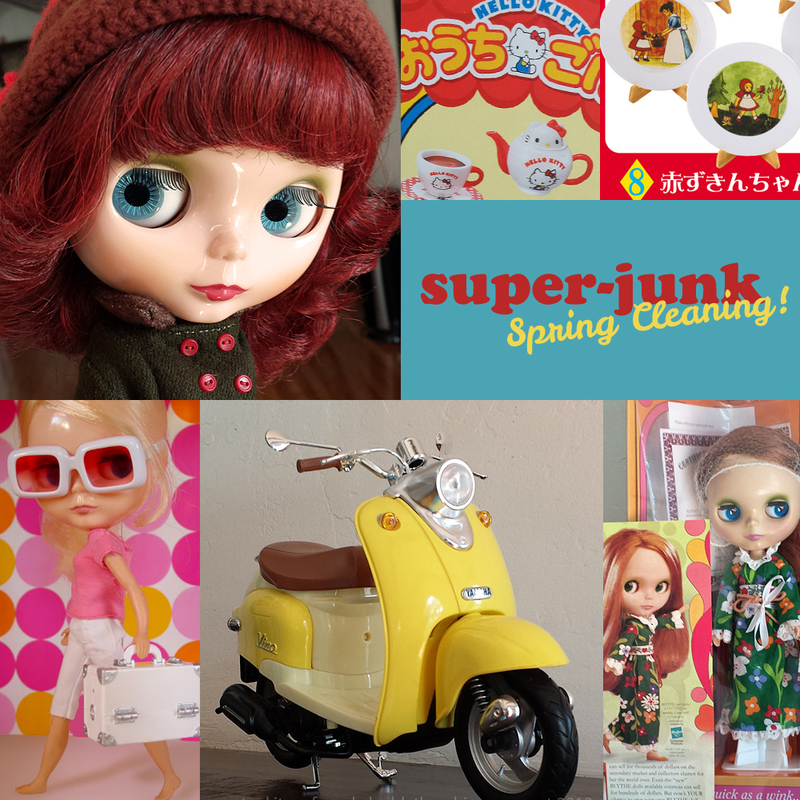 « Spring Cleaning Week Two! Office Cleaners in Edinburgh. The complete range of office and domestic cleaning services. I wish I had seen this sooner! I am dying for that busy bee scooter <3 Just found your blog and I am LOVING it! Great work. The doll with red hair and blue eyes is so sweet! I’ll buy it for my niece! Thank you for the wonderful offers! I’ll come back to you page for more ideas! Are these dolls still available? I would love to buy one as a Christmas present for my daughter! I will try to find a similar doll in the web. Probably google image search will help. Its a spring cleaning from the last year, but I want to know where I can find the red haired doll.